We are about to delve into yoga for women’s health and energy for whatever stage you are at in your life. 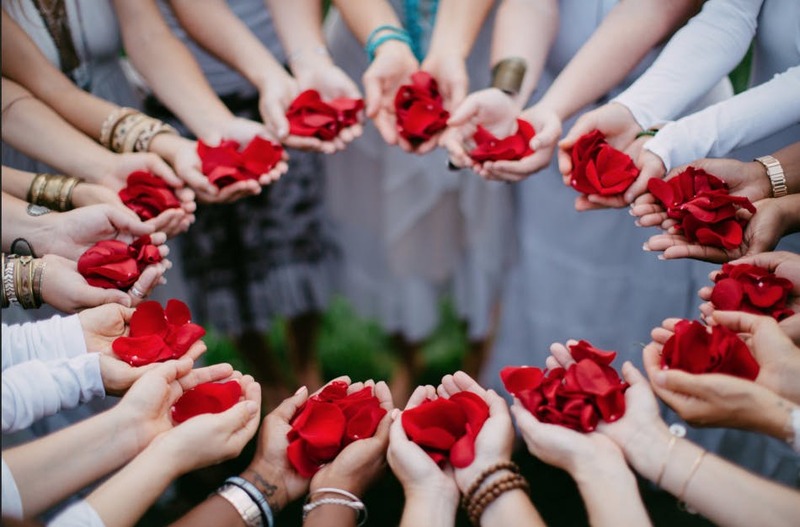 Discover the potential of your current cycle (regardless if you currently have a menstrual cycle or not) to connect you to your female vitality, self-respect and power. 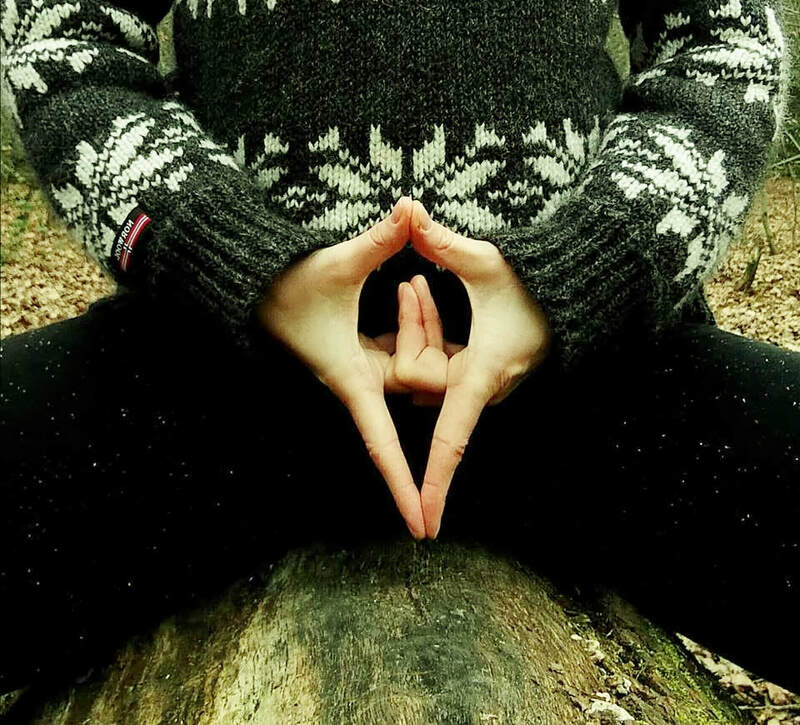 Our journey includes yoga, pranayama (breathing techniques), mudra (hand gestures), bandha (internal body lock for energy flow), deep relaxation and profound meditations including yoga nidra, sound meditations, moving meditations, visualisations and chants to the deep feminine. You will leave feeling truly nourished and closer to your primal essence. Sundays 11am, 2hrs £25 (or £20 each for you and a friend if you come together). ​Snacks & teas provided. The yoga itself is incredibly gentle and can be modified to suit your needs. ​​Anna Holland is an Advanced Yoga Teacher 500hrs YTT and has been practicing yoga since she was 14. 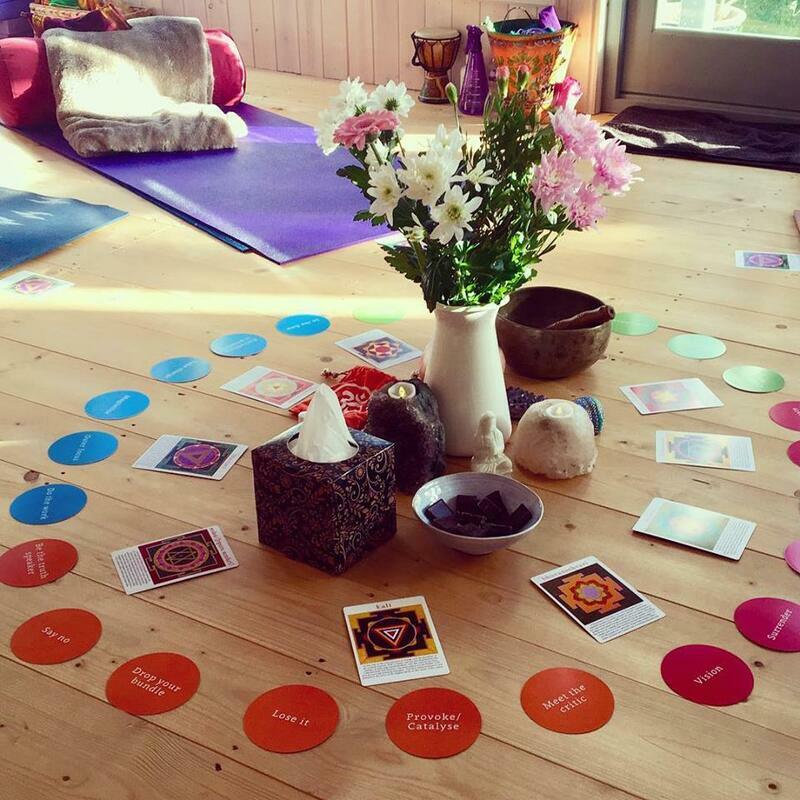 "I run Vastu, our beautiful garden yoga studio in New Malden. The teachers who have had the most impact on my teaching style include Jason Crandell (for acute anatomy inclusion) and Uma Dinsmore Tuli (a beautiful earth mother who brought me back home to myself). 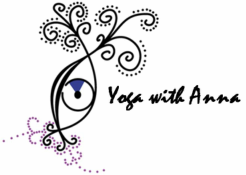 I teach Vinyasa Flow, Prenatal and Postnatal Yoga, Restorative Yoga, Yoga for Teens and Well Women yoga. 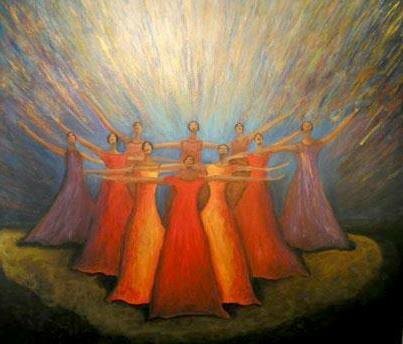 Since childhood I've been deeply connected with our feminine divine (Shakti) and have been exploring the Well Woman movement for some time. My three daughters are my inspiration to tune deep into and learn from the feminine sources. I have much to be grateful for in my life, including 'our sisters' who keep the Well Woman movement gaining powerful momentum, something I vow to support for a long time to come. During (and after) my first women's circle, I cried and cried and cried, tears of joy, tears of sadness and most of all tears for the need to moved forward in my life with more compassion. I felt liberated. I came home." ​Mie Jørgensen is a 200h certified Hatha yoga instructor with a background in heart healing and Reiki, "I have always had a special place place in my heart for feminine spiritual practices connecting to the energy of the Earth and various aspects of the divine feminine. This has led me through a great variety of workshops focused on opening up this energy through voice work, intuitive movement, yoga and dance. I have most recently trained in yoga for women’s wellbeing and am in the process of an extensive training in responsive feminine yoga nidra. With all the different techniques I have explored on this journey, I find the deep nurturing and freedom that arises when women come together in circle the most transformative."